For people who have trouble bending over to sit down, toilet seat riders are essential products, and they make a difficult task much easier. 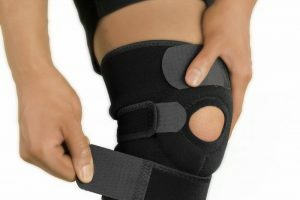 Seat risers are commonly prescribed to patients who’ve just been discharged from the hospital, and they can be very helpful for people who’ve recently undergone knee surgery or hip replacement. Many elderly individuals have limited mobility because of back, knee or hip pain, and a seat riser for the toilet makes it much easier to sit down. Since most toilets aren’t designed for people who have handicaps, the gap between the toilet and person using it is very large. With the best seat riser, you can eliminate the gap and avoid falling. A seat riser can raise a toilet seat by two to six inches, and with the size of the gap reduced, less mobility is required to sit down on the seat. 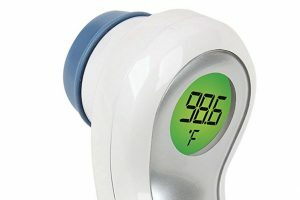 These products will allow you to confidently use the bathroom and avoid the pain caused by limited mobility. According to some of the latest statistics, 25 million Americans have some form of arthritis, and they have trouble performing the activities that most people take for granted. 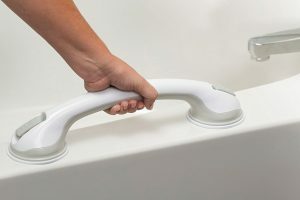 Limited mobility can make the simple task of using the bathroom very painful, and toilet seat risers are designed to fix this problem. Seat risers aren’t just for the elderly. 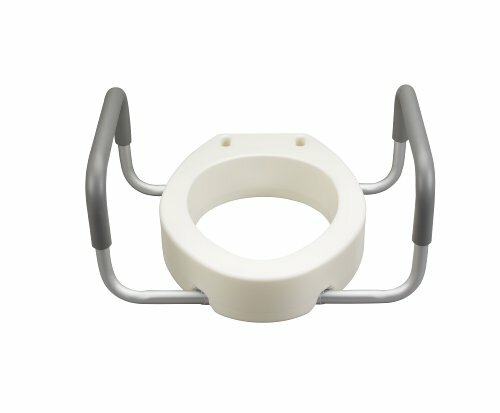 People who have had hip replacements or any sort of operation that restricts the normal mobility of a person’s day to day tasks, would benefit from a toilet seat riser. To find the best product for your needs, there are several things to consider. First, it’s important to consider the height of the product. A higher riser will reduce the size of the distance gap and prevent unnecessary strain on the knees and hips. All toilets are different and built at different heights, and to find the perfect seat riser, you must consider the height of your personal toilet. Most products can raise the toilet seat by two to six inches, and for maximum comfort, consider getting a riser that has a height of six inches. For the best results, you should also consider your specific disability because not everyone will benefit from a six-inch riser. 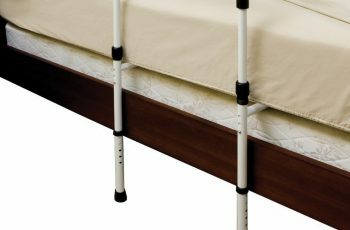 Depending on your disability, it might make more sense to purchase a riser that eliminates only two to four inches of the gap. When shopping for a high-quality toilet seat riser, stability is a feature that is commonly overlooked, and since greater stability can prevent serious injuries, it’s a good idea to consider the stability of the riser. 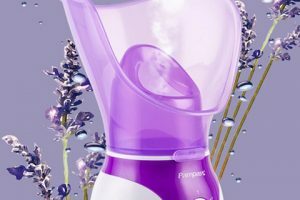 The overall design plays a major role in determining the stability of the product, and some brands produce risers that offer greater stability than others. The best products come with arms and have locking clamps to keep the seat securely attached to the toilet. You’ll also find simple products that have padded risers, and they’re secured to the toilet with non-skid pads or Velcro straps. The user’s balance and natural stability should be considered, and if the user is naturally unsteady, then it’s a good idea to find a product compensates for the lack of stability. 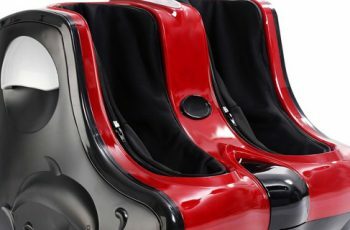 Another important feature to consider is the weight capacity, and most seat risers are rated for at least 250 pounds. 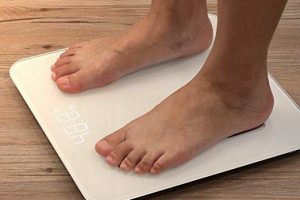 This standard capacity might not be enough for some users, and if you fall into this category, you’ll need to get a product that can hold additional weight. It’s important to find a strong product because it will be able to hold more weight and reduce the risk of injuries. The Vive raised toilet seat features a comfortable design, and it can add five inches to most toilets. This product makes it easier to sit down or stand up, and it can fit on standard and elongated toilets. To attach the seat to the toilet, no tools are required, and it can be securely attached within seconds. The Vive raised toilet seat is ADA compliant and can be wiped clean. With a design made from heavy plastic, it can support a maximum weight capacity of 250 pounds, and it’s designed with emphasis on portability and convenience. The Yunga Tart can increase the height of a toilet by over four inches, and it’s designed to fit elongated and round toilet seats. It can support a maximum weight of 275 pounds and doesn’t take long to clean. For better comfort, it’s made with seamless edges, and four non-skid pads provide extra stability. With a recess in the front and back, this toilet seat riser is easy to maneuver, and it’s made in the United States. 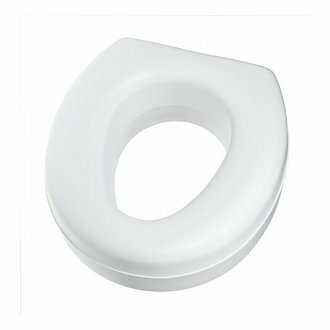 To provide the user with increased stability and comfort, this product features a wider surface, and it fits directly onto the top of most toilet seats. 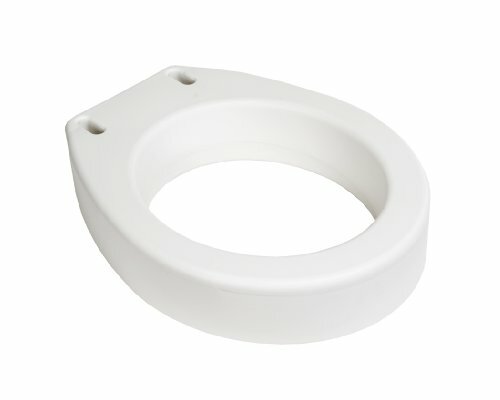 This product is slightly different than other seat risers because it’s designed to be installed under the toilet seat. The design will fit most standard toilet seats, and it comes with screws for the installation. Since it’s made from strong materials, this seat riser can support up to 250 pounds, and it must be installed under an existing toilet seat. Once installed, this product will raise the seat by 3.5 inches, and it comes with everything needed for the installation. 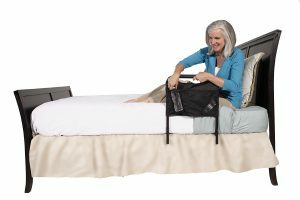 The benefit of using this product is that it allows you to continue using your existing seat, and it can prevent the pain caused by bending at the hips. 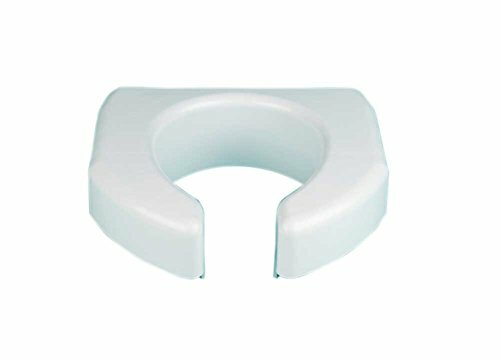 The Carex Health Brands toilet seat riser features a hinged design, and when compared to some alternative products, it’s much easier to clean. It’s made to be installed under an existing toilet seat, and it will fit most elongated toilets. After the installation, this seat riser adds 3.5 inches to an existing toilet seat, and it’s a popular product for people who have trouble sitting and standing. 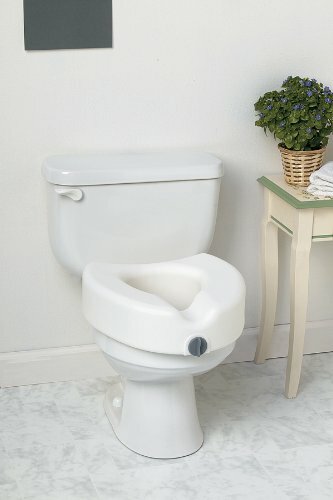 The riser is designed to sit between the seat and toilet bowl, which makes it easy and convenient to install. The Drive Medical seat riser can be mounted to an existing toilet seat, and once it has been installed, it will add 3.5 inches to the height of the seat. The padded arms sit 19.74 inches apart, and for convenience, they can be removed without the need for tools. 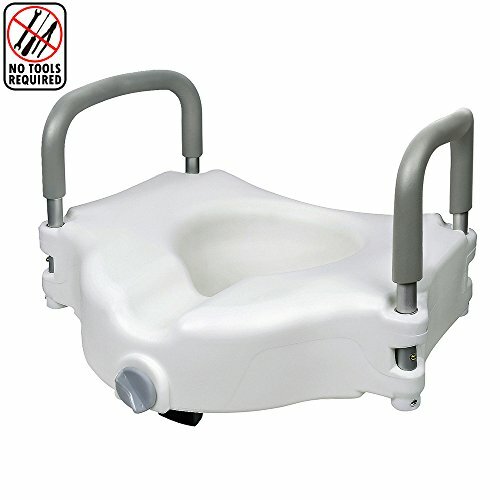 The Drive Medical seat riser can fit standard toilets, and it has a maximum weight capacity of 300 pounds. 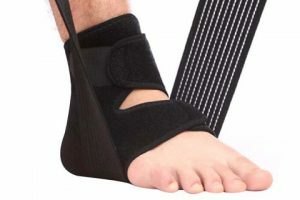 This product is suitable for people who have issues with limited mobility, arthritis and poor balance. The process of using the bathroom should be something to avoid, and the Drive Medical toilet seat riser can take the fear out of this process. 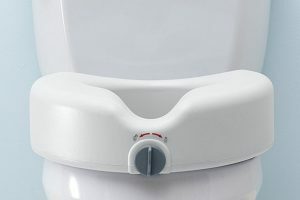 The AquaSense raised toilet seat is made from durable plastic, and when used with an existing toilet seat, it can raise the seat by four inches. 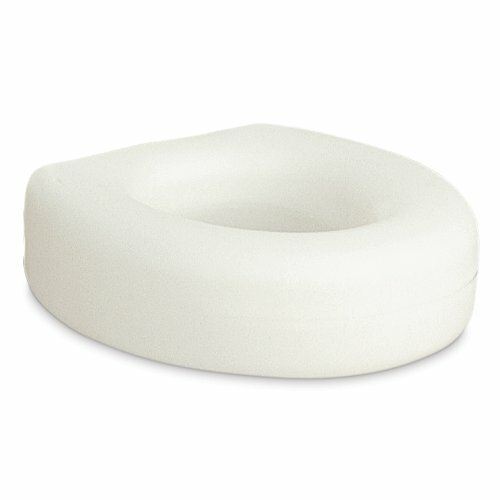 This seat makes it easier to get on and off a toilet, and with polyethylene construction, it’s strong and easy to clean. 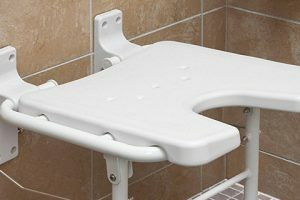 The AquaSense seat riser is lightweight, portable and reliable, and it’s made to fit most commode bowls. The maximum weight capacity for this product is 400 pounds, and for greater comfort, it features a seamless design. The Ableware toilet seat has an open front, which makes cleaning much easier. 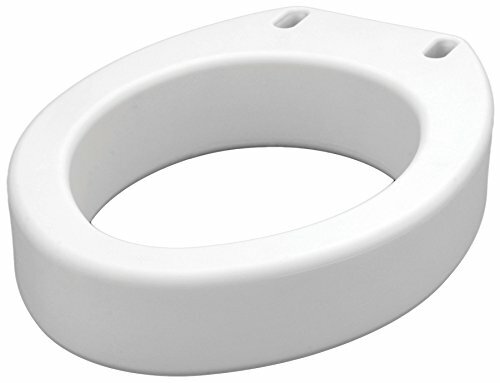 Once installed, it can raise an existing toilet seat by three inches, and it doesn’t require any tools to install. The maximum weight capacity for the Ableware toilet seat is 350 pounds, and it feels as comfortable as a regular seat. The open front makes cleaning easier and has been added for hygienic purposes. The durable plastic won’t chip or rust, and it’s made to last for several years. The NOVA Medical Products seat riser can be used to add 3.5 inches to most toilet seats, and it can help anyone who has trouble sitting and standing. The riser is designed to bolt directly to the toilet, which increases the overall safety of the product. A major advantage that this seat riser has over other products is better compatibility with existing lids. Most other products don’t allow you to use your toilet’s existing lid. 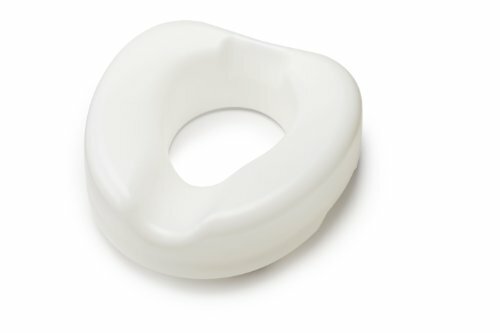 The HealthSmart toilet seat riser is colored bright white, and it will fit most standard toilet seats. 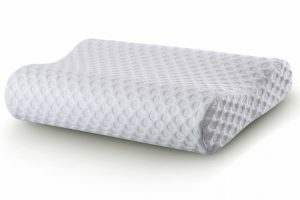 For greater stability, it comes with slip-resistant pads, and it’s made in the USA. It has a maximum weight capacity of 250 pounds, and it will add five inches to an existing toilet seat. With the extra height, it will be easier to sit down and stand up from the commode. This product is completely portable and made of unbreakable polyethylene material. No assembly is required, and it’s also easy to clean. The Medline locking seat riser is made of plastic, and with a strong locking mechanism, it can be clamped onto most toilet seats. The problem with many other products is that they don’t come with a way to attach to the seat, which can make them unstable and dangerous. The Medline locking seat riser can increase the height of the seat by over five inches, and it doesn’t require assembly.